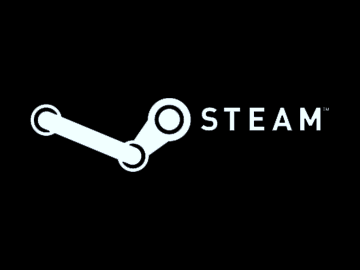 Steam updated its subscriber agreement with a section about class action lawsuits, specifically how Steam users are no longer allowed to levy them against Valve. So far, reactions from gamers has ranged from apathy to outrage, and it seems many people have the fine details misconstrued. Though you can no longer band together and form a class action lawsuit against Valve, you can still go through small claims court. This agreement is only banning class action, not other forms of legal recourse. That's not to say this is a good thing. Quite the contrary, many gamers feel this is an infringement upon their rights. If you do not agree to the SSA, you no longer have access to your Steam games. That part of the argument is nothing new, as Steam only lets you purchase license to use the game while subscribed to their service instead of the game itself, so not agreeing to the SSA voids your subscription and you are barred from your games. The gaming community had a similar reaction when Sony tried the same thing with their PSN agreement last year. Only time will tell if Valve will modify the SSA the way Sony did to add a manual exclusion clause. If you want to share your thoughts on the new SSA with Valve, you can submit your feedback here.